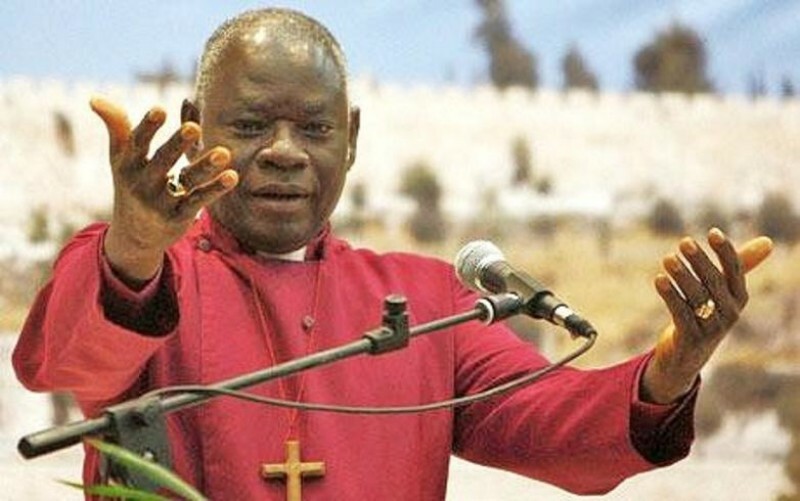 A congregation made up of top government officials, failed to respond to Most Reverend Peter Akinola’s prayer to end corruption in the government during an interdenominational church service at the Ecumenical Centre in Abuja, on Sunday, May 28, 2012. Instead the Reverend was met with dead silence as he prayed that corrupt members of government be taken “to the court of God”. “There you go! Oh, corruption! So, you are not ready to fight it, because you are all beneficiaries of it. Whether you steal in a small or big way, stealing is stealing. The congregation included: the Governor of Bayelsa, Seriake Dickson; Governor of Kaduna, Patrick Yakowa; Deputy Governor of Nasarawa state, Dameshi Luka; as well as other ministers according to Premium Times. The Reverend’s impassioned sermon had corruption at the heart of it, spending a fair portion of the time speaking on such topics as corruption, the unweildy and overburdened government, and the problem of Boko Haram.